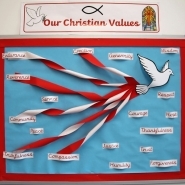 Our Christian Values are at the centre of everything we do at Christ Church CE VC Primary School. 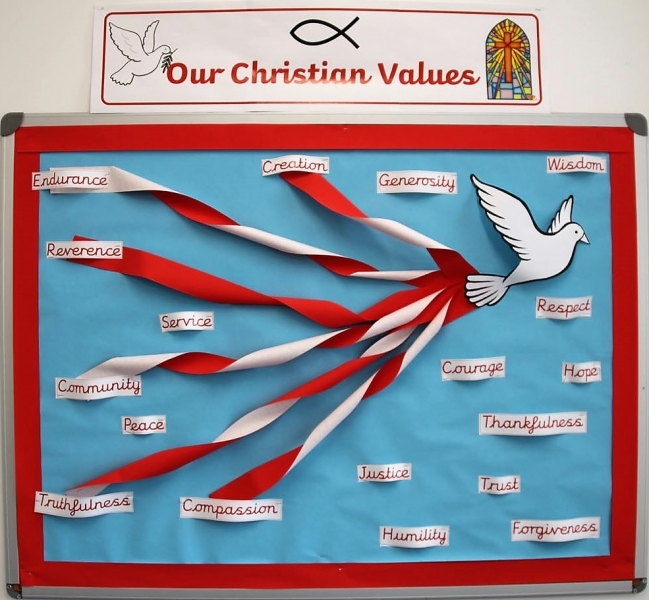 Each half term, we focus on a different Christian Value, explicitly through our collective worship time, but also through our curriculum. Children have regular opportunities to reflect on each value and to develop an understanding of the Value in action. 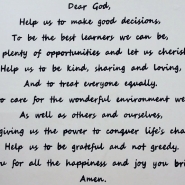 Each Friday, in our Celebration worship, we acknowledge children who have demonstrated such values at home and in school. 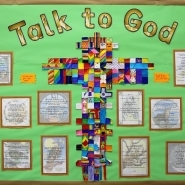 We are extending the opportunities for children to plan, prepare and lead worship to either the whole school or their classmates through our SWAT (School Worship Assembly Team). 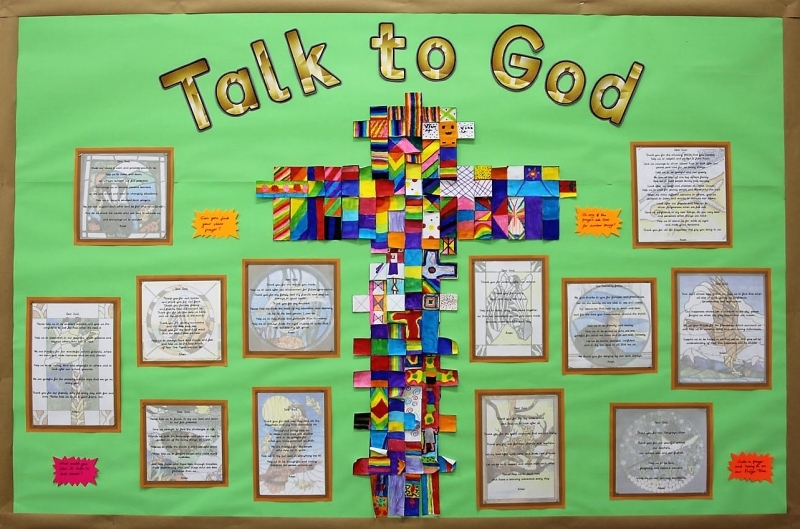 Our visitors from the Church and community who lead our worship help us to reinforce our understanding of each value as they share stories from the Bible. 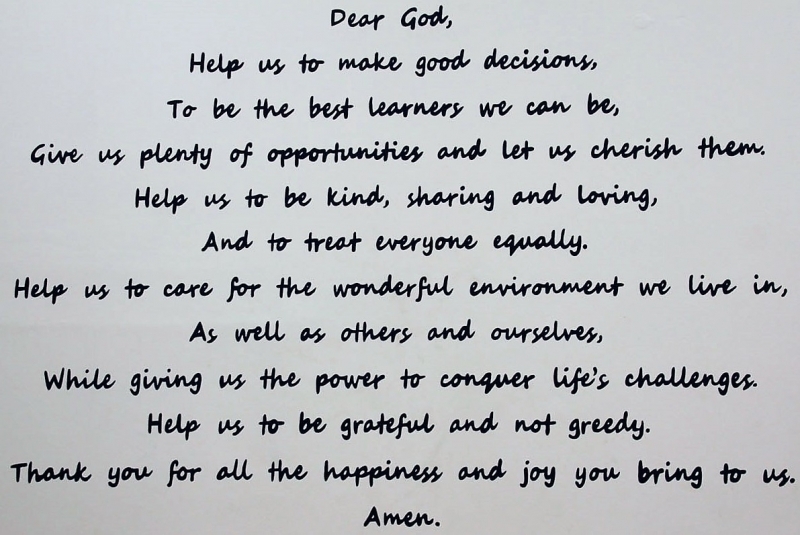 The Values we explore and strive to live by are: Courage, Creativity/Creation, Peace, Trust, Forgiveness, Justice, Thankfulness, Compassion, Hope, Truthfulness, Humility, Generosity, Respect, Reverence, Wisdom, Service, Endurance and Community (Koinonia).